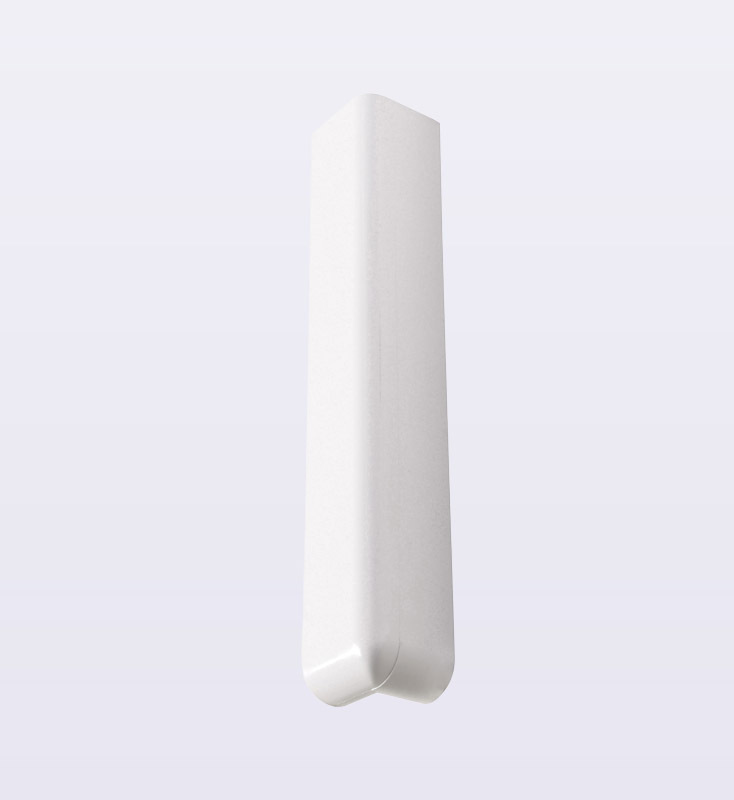 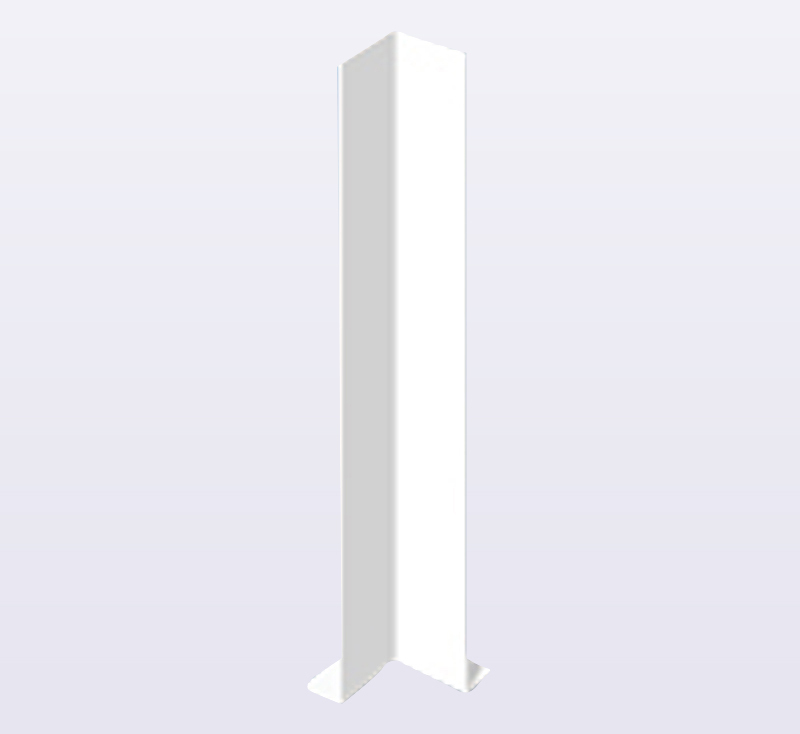 This sections covers all of kestrel's UPVC fascia range including Bullnose, Square, Long Leg, Flush and Ogee styles in a variety of sizes and colours. 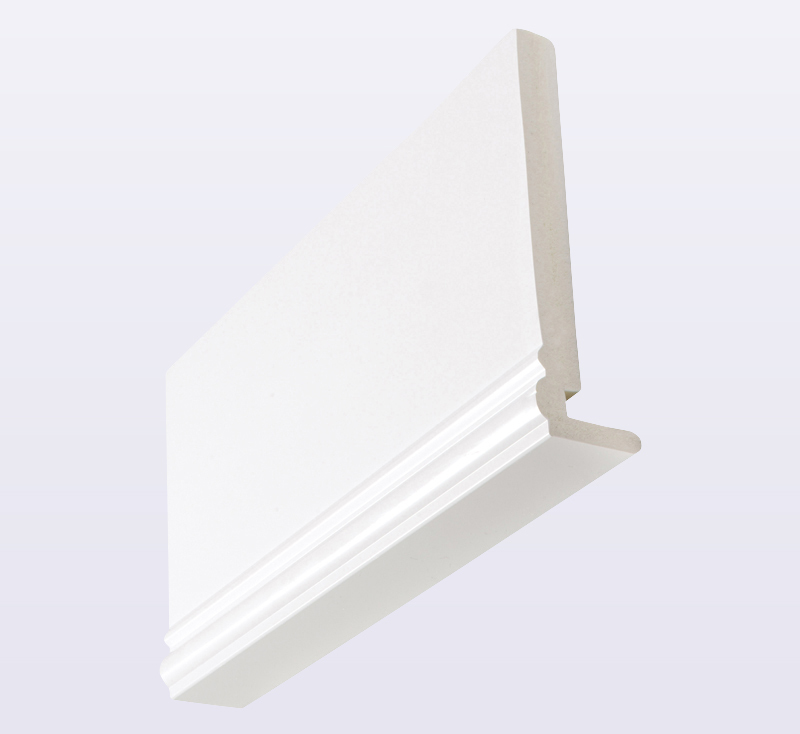 Kestrel's extensive range of bullnosed fascia boards provide the complete solution to every roofline application. 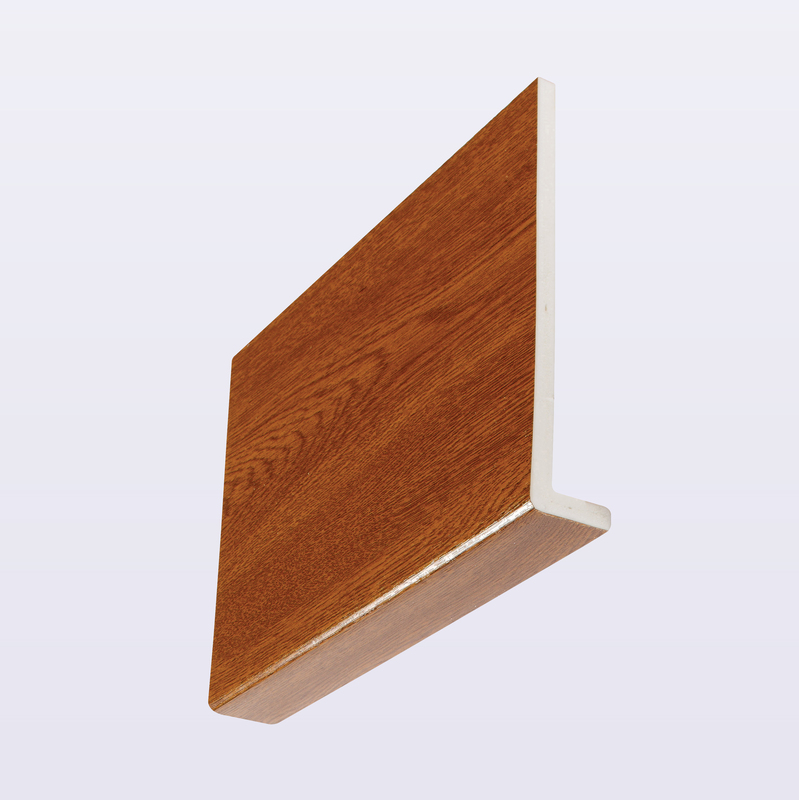 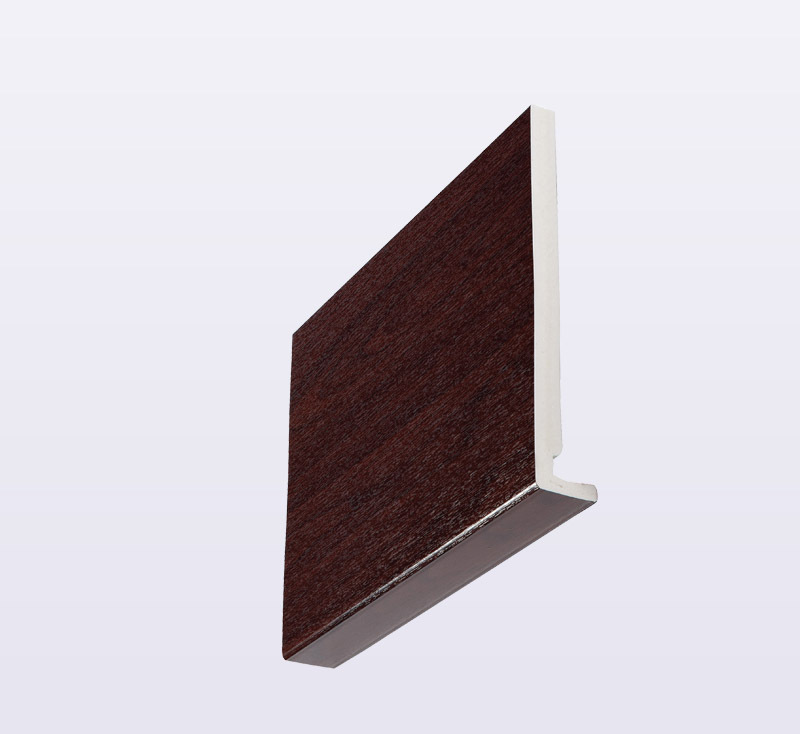 The all new 150mm x 16mm Flush fascia board has been introduced by popular demand in a range of colours and finishes. 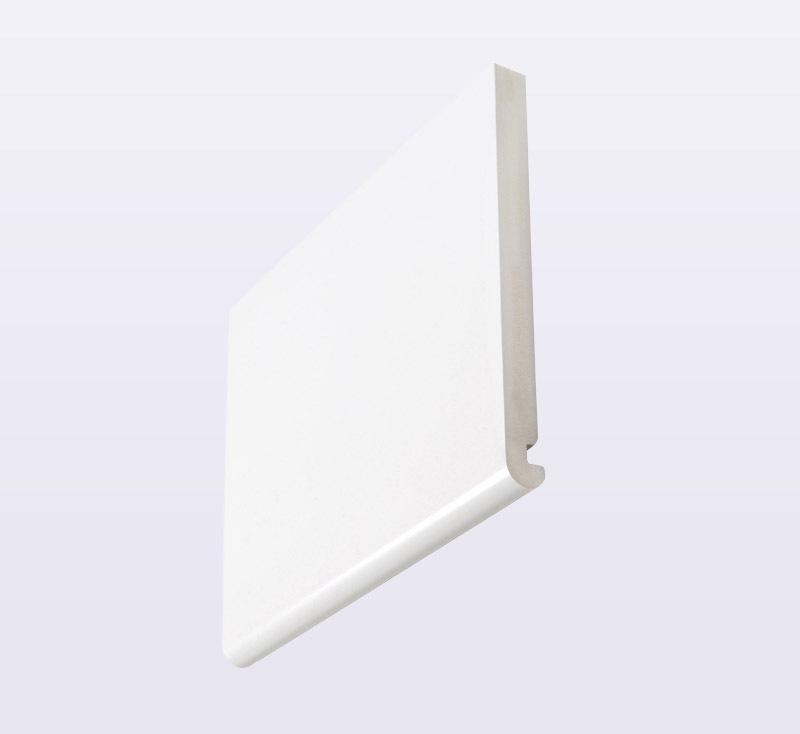 The perfect finish for any roofline installation, Kestrel offers one of the largest range of square reveal liner boards. 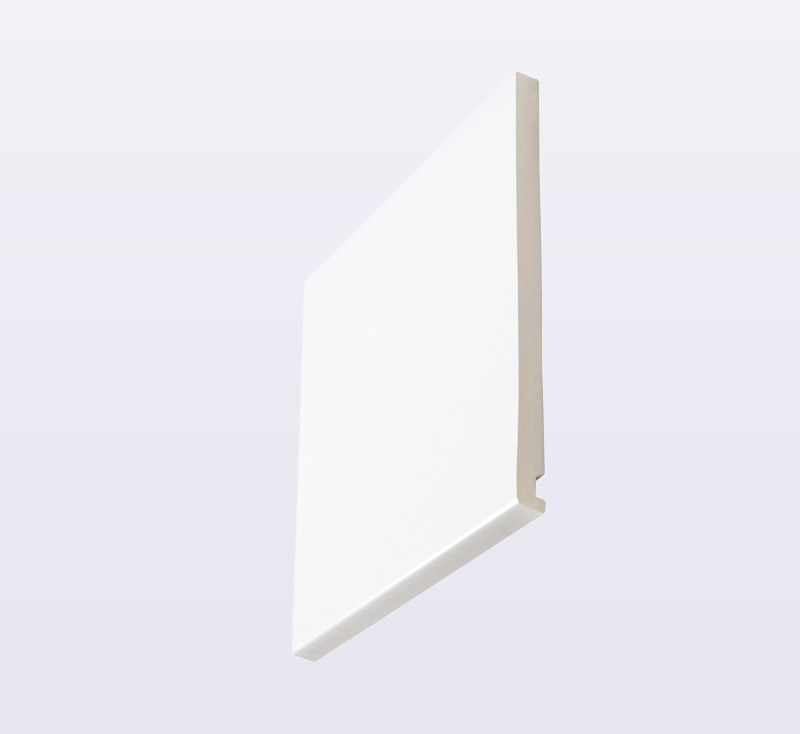 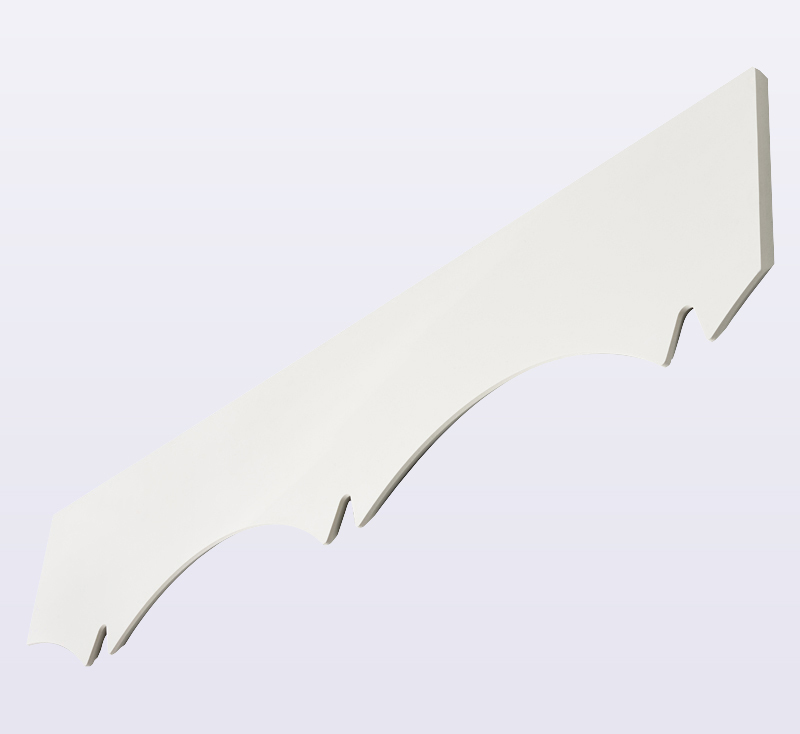 Finished with stylish intricacy, Kestrel’s 18mm Ogee fascia boards are available in brilliant white. 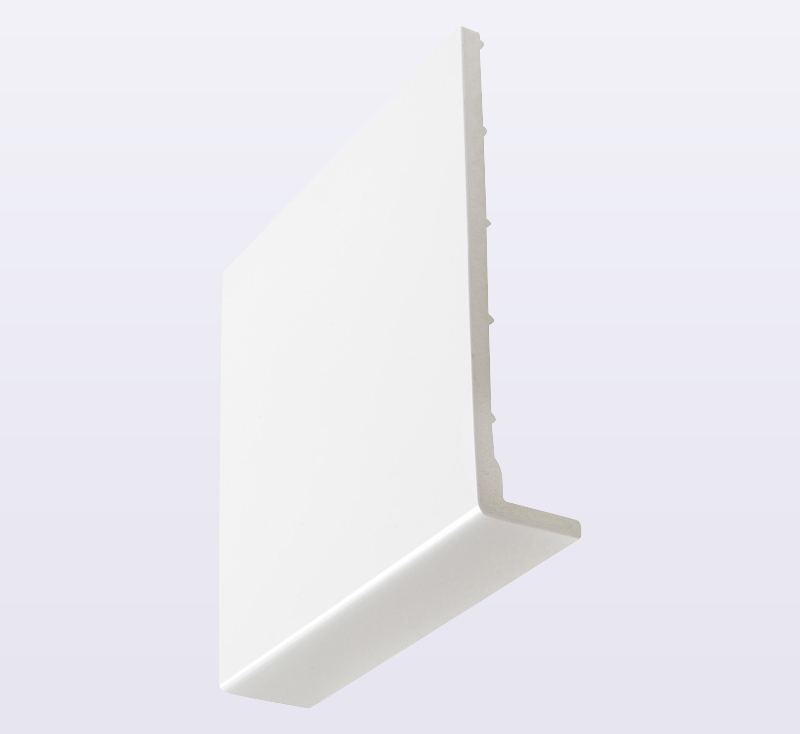 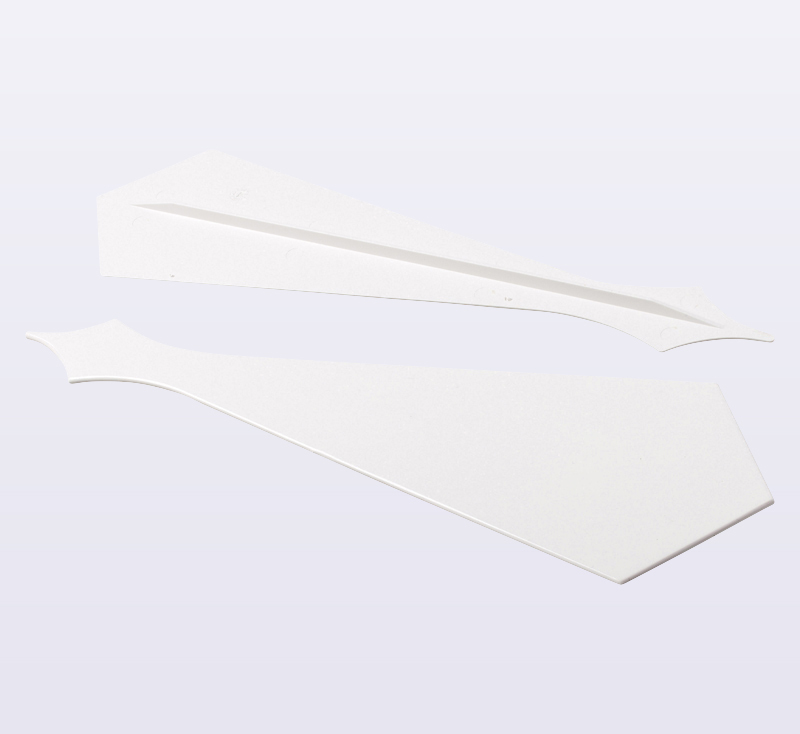 The accessories to accompany Kestrel’s Ogee 8mm & 18mm Fascia boards. 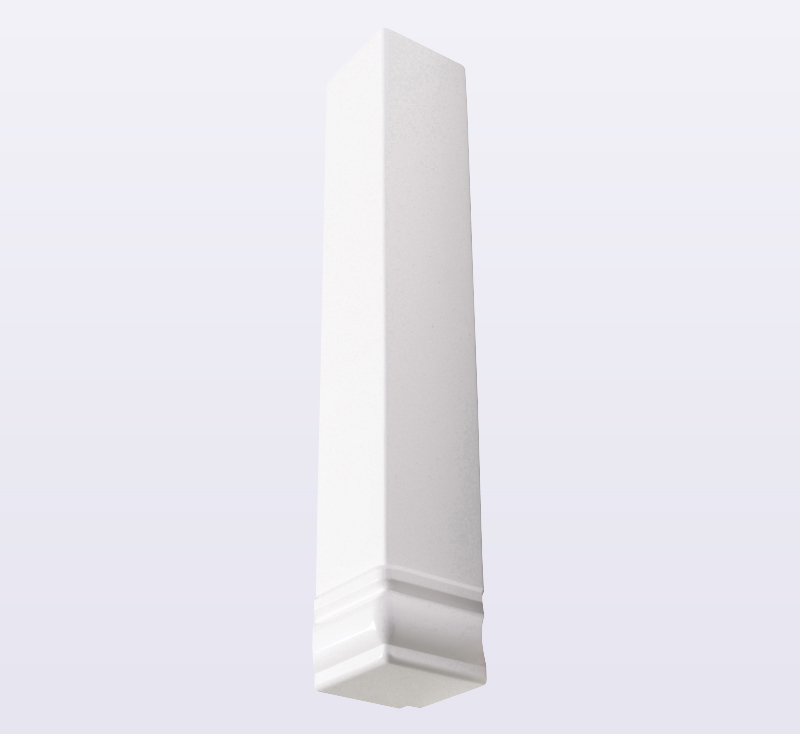 Kestrel's finials offer a stylish, maintenance free, finish to any home. 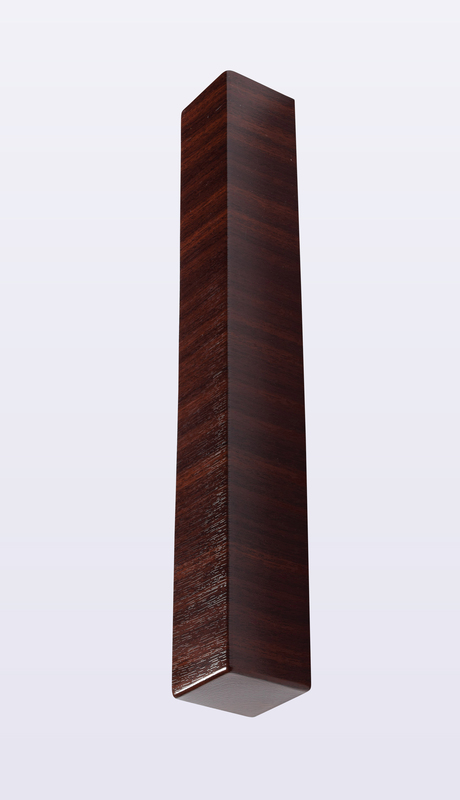 All come with a 10 year guarantee.